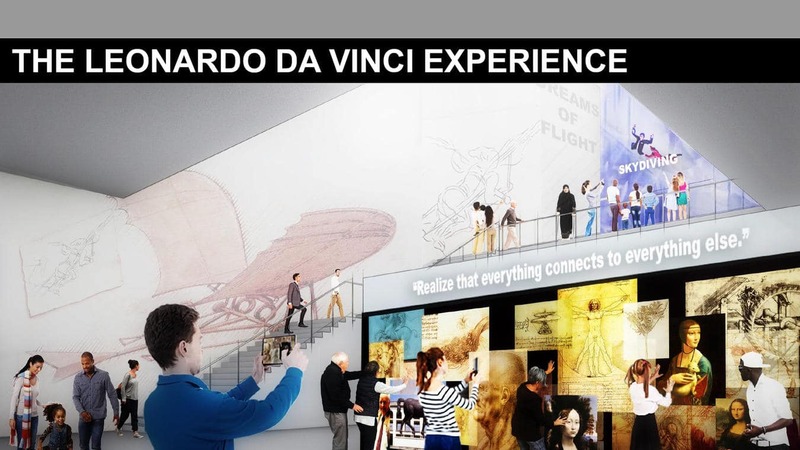 The Da Vinci Science Center in Allentown, Pennsylvania is currently looking at a $130 million dollar expansion project. The project is to include a wealth of new attractions which includes an indoor skydiving facility. The news coverage of the story doesn't give a timeline, but renderings do show iFLY branded imagery. We will cover this development as it unfolds.